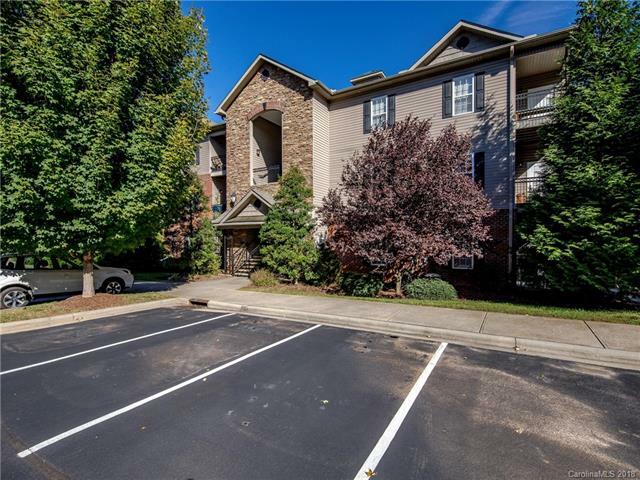 Don’t miss this excellent opportunity for an affordable, move-in-ready condo close to Downtown Asheville and Biltmore Village! 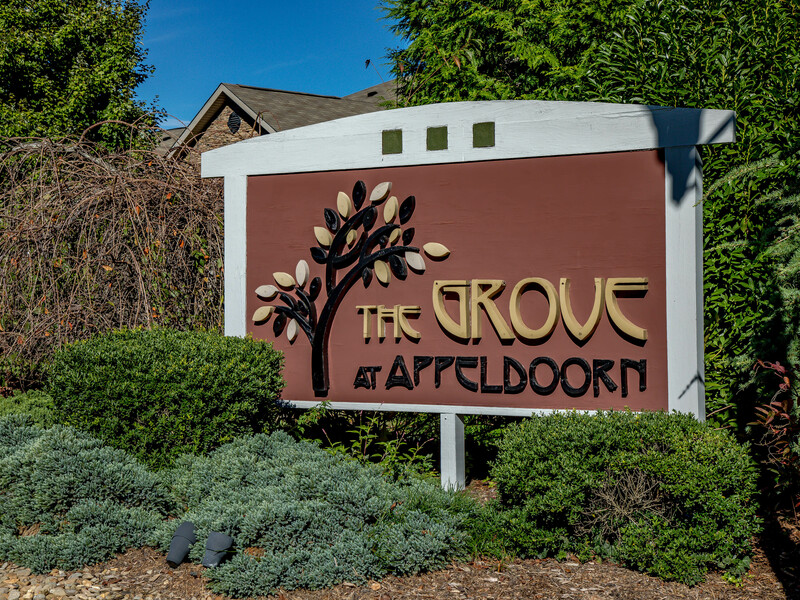 Located on the quiet end of the complex away from the hustle and bustle, this second floor unit features a flowing open- concept floorplan. 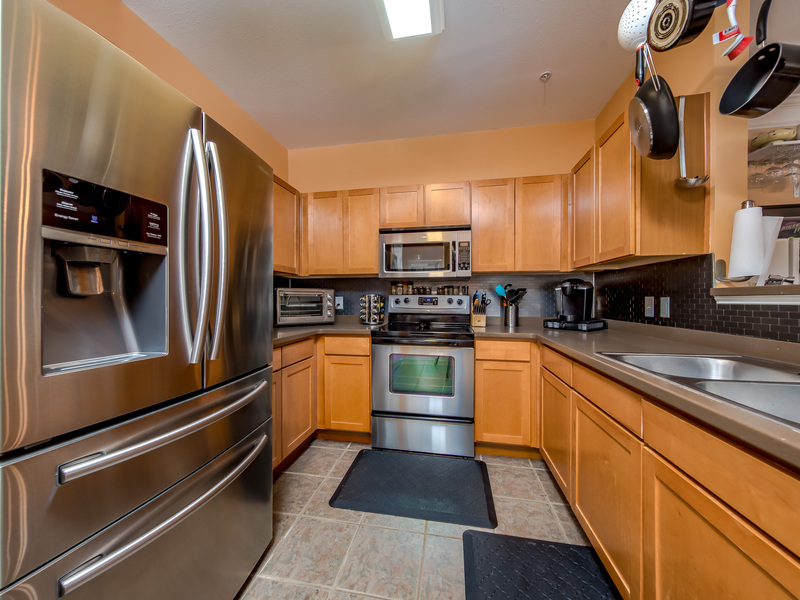 Prepare meals in your upgraded kitchen with stainless appliances, oversized refrigerator, sleek stainless backsplash, shaker style cabinetry, storage pantry, and durable tile floors. 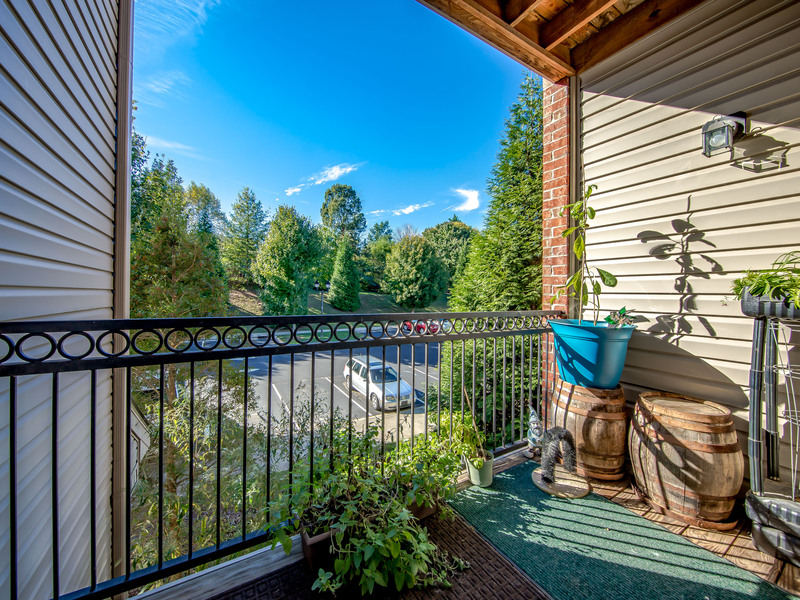 Relax on your west-facing outdoor balcony with private storage closet, where the owner has kept a small herb and tomato balcony garden. 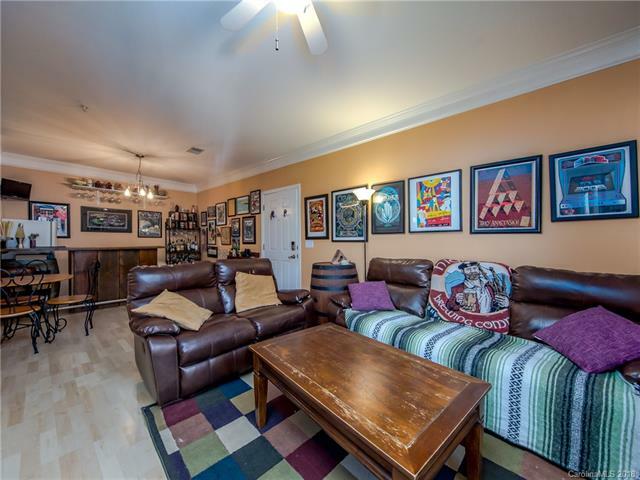 Other interior features include crown molding, 9 ft ceilings, delightful natural light, nest thermostat, and central laundry location. Retreat to your private master suite with large master bathroom and walk-in closet. Community picnic area for resident use. 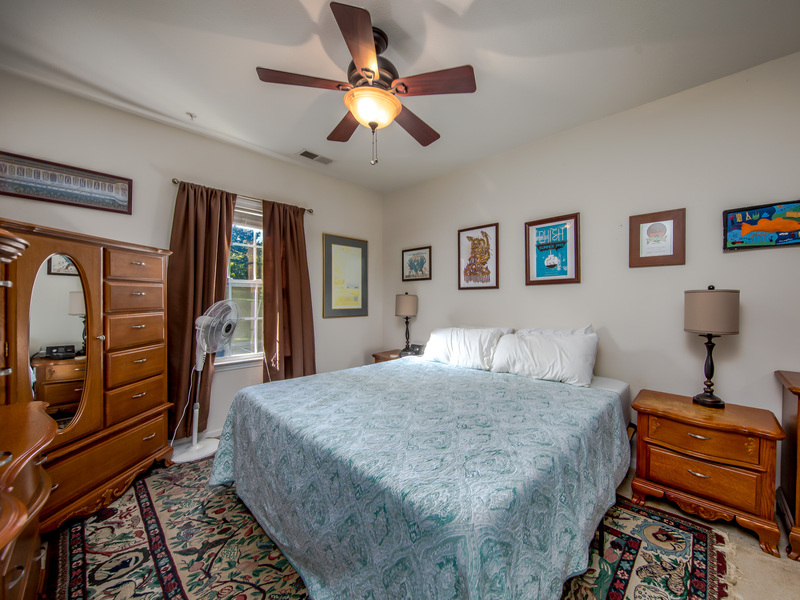 The combination of affordable price, great condition, and central location make this a rare affordable housing opportunity in the Asheville area. Contact Collin O’Berry of the Altamont Property Group for more information on this awesome West Asheviile bungalow today! altamontpropertygroup@gmail.com or 828-772-1667.